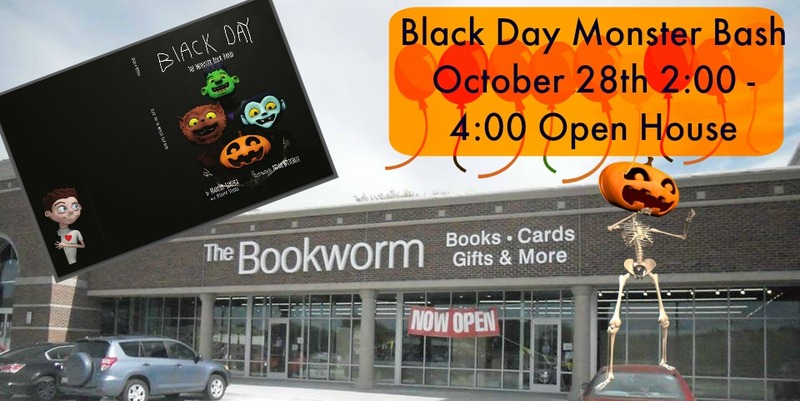 Monster Black Day Bash at the Bookworm! Come for FREE showings of the animated short Black Day plus other fun Halloween activities like a Monster Selfie Station! Stay tuned for more details about additional treats in the works! Open House style from 2-4:00. 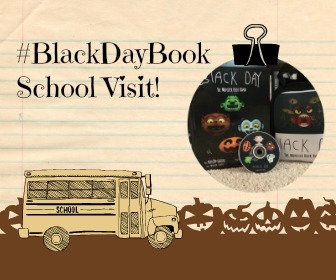 Halloween is almost here and this is a very special school event! We can't wait to tell you all about it after our short trip! We Are STOKED that Marcus is the Ambassador for this year's Be Beautiful, Be Yourself event. 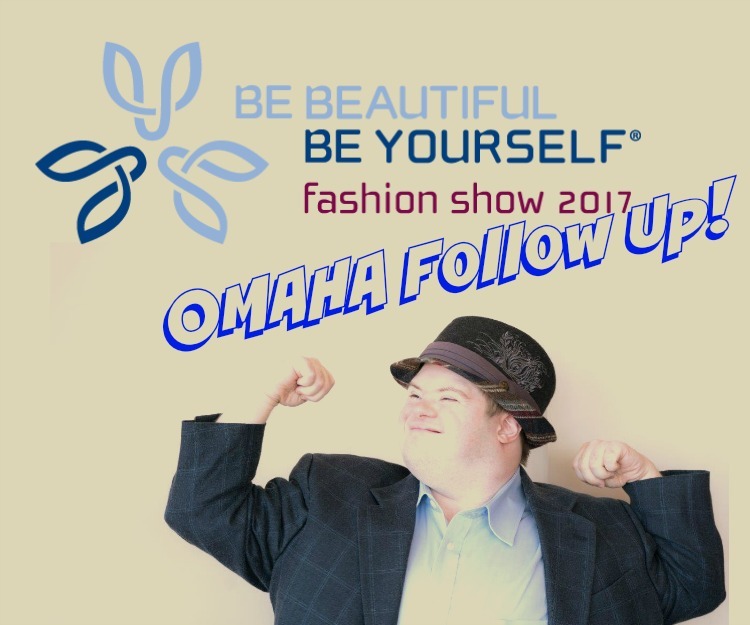 The Be Beautiful Be Yourself Fashion Show is a fundraiser for the Global Down Syndrome Foundation benefiting the Crnic Institute for Down Syndrome on the Anschutz Medical Campus and the Sie Center for Down Syndrome at Children’s Hospital Colorado. Marcus is only one of many celebrities who will walk the red carpet and on the runway at this event. Other stars include, Jamie Foxx, Marisa Tomei, John C McGinley, and there will be more! Can't make it to the big event in Denver? NO WORRIES - We're Extending the Party to Omaha. We'll be showing videos of Marcus and his friends rocking the runway. Pictures from the big event. And generally celebrating in support of the Global Down Syndrome Foundation. Open House style from 5:00 on. There will be food and a cash bar. Spring Time is Story Time! 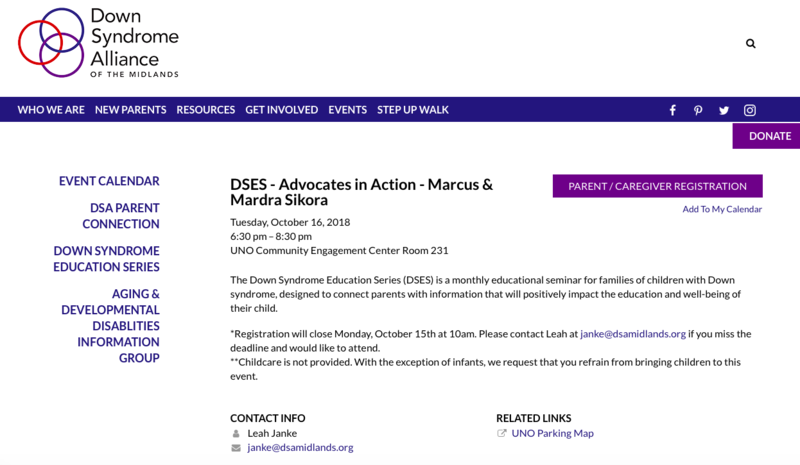 Marcus and are travelling on WDSD this year. What better way to celebrate than to teach the kids!